Put down your guidebook and think outside the box. The Louvre, Eiffel Tower and the Musée d’Orsay are on everyone’s list of things to do in Paris, but what can the savvy Francophile traveller do to see Paris differently? With help from The Paris Pass, the MyFrenchLife™ team have dug beyond the cliché and found the treasure troves for the most unique tours, classic institutions and a delightful mix of the weird and wonderful, just like the locals. How many of these have you tried? Paris sewers? Yes, really. The Paris Sewer System is one of the world’s most famous and this underground world of tunnels and gothic arches is worth exploring – trust us! Les égouts date back to the Napoleonic era, but the first drain was laid in Paris in the 1200s in the Montmartre district. A visit to the Musée des Egouts is mind-boggling and definitely something out of the ordinary. Did you know there are over 2100 km of sewer tunnels under the streets of Paris? It’s worth going just to find out more weird and wonderful facts! Not convinced? 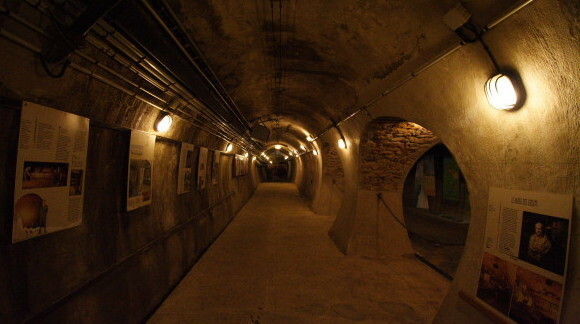 MyFrenchLife™ correspondents Abby Gordon and Gemma King have both chronicled their opinions of this underground museum on the magazine, which is a fantastic and unique way to see Paris differently. 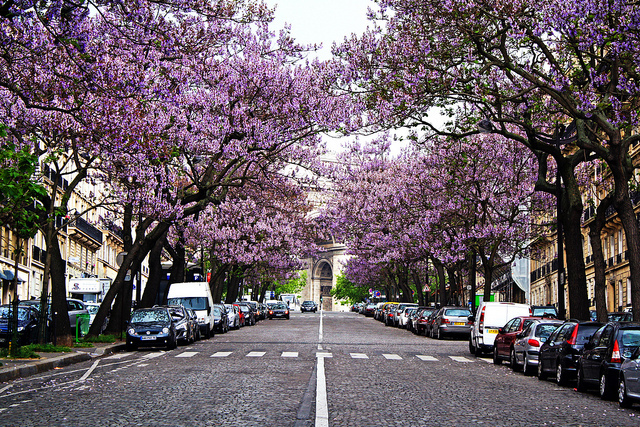 Imagine an elevated green tree-lined walkway through Paris et voilà you’ve got the Coulée Verte, or Promenade Plantée. 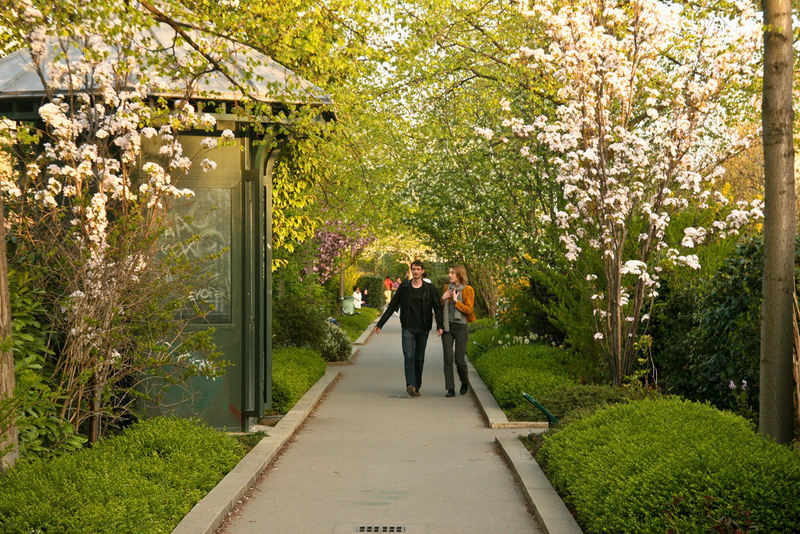 Once an old railway line, this stunning reinvented park winds its way through the 12th arrondissement of Paris, following the old Vincennes railway. Spanning 4.7 km, it crosses through the city taking you from Opéra Bastille, through the Viaduc des Arts, and to the up-market arts and crafts area. Akin to the High Line in New York, it’s an urban oasis and one that is still considered somewhat of a hidden gem and so peaceful! MyFrenchLife™ contributor Abby Gordon named the Promenade Plantée as one of her top seven experiences off the beaten path in Paris, while Ronnie Hess says it’s one of her favourite places for a stroll in Paris. 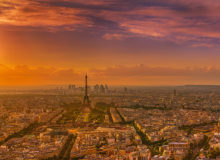 Paris is a foodie haven – it offers international street food to traditional five-star dining, and everything in between. As a nation of food lovers, the French eat well and won’t suffer bad meals, so why shouldn’t you? For authentic French fare with flare, our tip is to check in to Le Servan on the 11th arrondissement (pictured above). Buzzing with chatter from the top food critics, you won’t want to sit this one out. Gare au Gorille has the wines a-flowing and our mouths salivating with their lunch tastings menus at a humble €25. 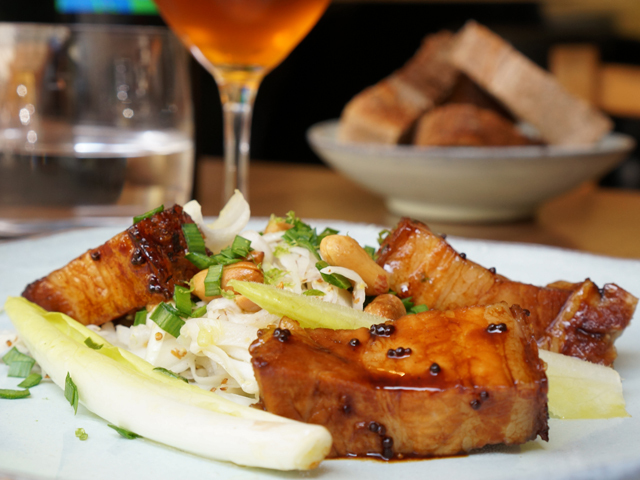 And finally, for surroundings as remarkable as the nosh, A Noste is our pick. Iconic cabaret shows are one of Paris’ most famous institutions and, although ridden with typical French clichés, to our delight they’re still powering on. From the incredibly popular tourist destinations Moulin Rouge, Paradis Latin and The Lido de Paris shows consistently draw visitors from across the world. However, for savvy travellers, we recommend sussing out special, award winning artistes, such as the divine chanteuse, Caroline Nin. An alumnus of the Parisian jazz club scene, her performances are always classy, powerful and hypnotic. Catch her at the La Bibliothéque nationale de France (BnF) in her bilingual show ‘Hymne à Piaf’ from 23 April (read more about the show on MyFrenchLife™). Did you know Paris is home to one of the largest national libraries in the world? It seems Paris is a city of bookworms, with many bookshops and libraries around the city offering all manners of literature. La Bibliothéque nationale de France itself boasts around six million books, maps and documents; and the Kandinsky Library at Centre Pompidou is home to a wide range of contemporary art resources for visitors to enjoy. If you’re looking for the best bookstores in Paris, we’ve compiled our favourites off the beaten track. 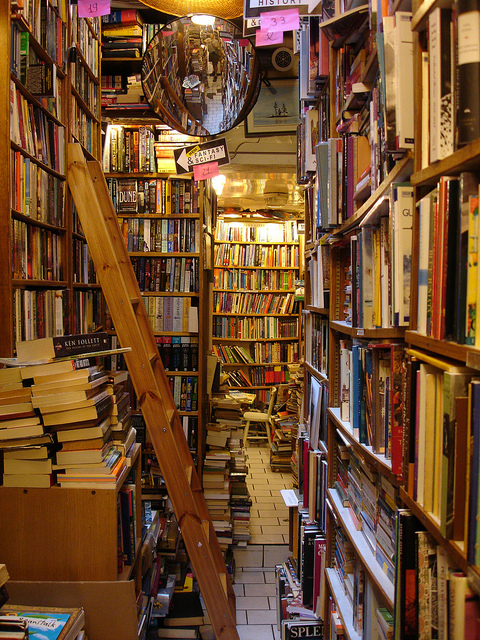 Meanwhile, for Anglophones looking for a read in their native tongue, we’ve listed the best English-language bookstores. But of course, you can’t leave Paris without visiting the famed independent bookshop, Shakespeare & Co. Visit the small antique bookstore to the right of the main store for the perfect gift for your literature-loving friends. See Paris differently by bike, Segway or electronic car! The options are endless as this popular destination embraces alternative methods of sightseeing in Paris. Fat Tire Bike Tours offers guided bike and Segway tours to take you past all the famous landmarks – perfect in spring and summer when the weather is warmer. 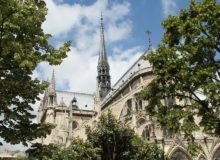 Go-Self Tours also offers a unique experience of Paris as you can do it yourself! Simply hire an electric car, select your route and you’ll be guided by a SAT Nav through the streets of Paris. Not one for the faint-hearted, some streets can be a bit treacherous! 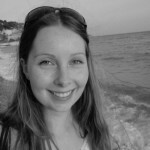 If you are taking to the streets of Paris en velo, you might like to read Sahara Wilson’s top tips for cycling in the city of style. 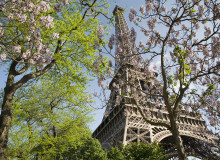 Springtime in Paris is one of the best seasons to be outside and what better way to enjoy it than with a picnic. With plenty of parks and picture-perfect landmarks around the city, you’re not short of places to go: the banks of the River Seine, the green spaces of Jardin Luxembourg and the sublime Sacré-Cœur. Why not try along the Canal Saint-Martin, which offers nice suntraps during the day and picnic spots throughout the evening. 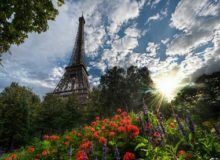 MyFrenchLife™ writer Peter Ong has listed his top picnic spots in Paris – complete with routes via the best places to purchase picnic fare! Alors, what exciting ways have you discovered our favourite French city? Share your ideas with us below! 1. Centre Pompidou at night, via Flickr. 2. Musée des Egouts de Paris, via Wikipedia Commons. 3. Promenade Plantée, by Katchooo on flickr. 4. 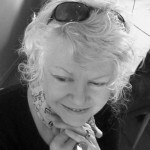 Le Servan, courtesy of Wendy Lyn. 5. The Abbey Bookshop, by D W Webber, via Flickr. 6. Avenue Carnot – Étoile, by Dimitri B, via Flickr. I’ve just been on a night time bike tour of Paris with Fat Tire tours and it was a fun way to see the city at night. You do ride on the road which can be daunting but you get to truly experience riding like a local. The tour also included a boat ride down the Seine with free wine! It sounds as if you’re really enjoying your time in Paris Alex! There are so many different ways of experiencing Paris aren’t there and they’re all fabulous! Thanks for sharing!